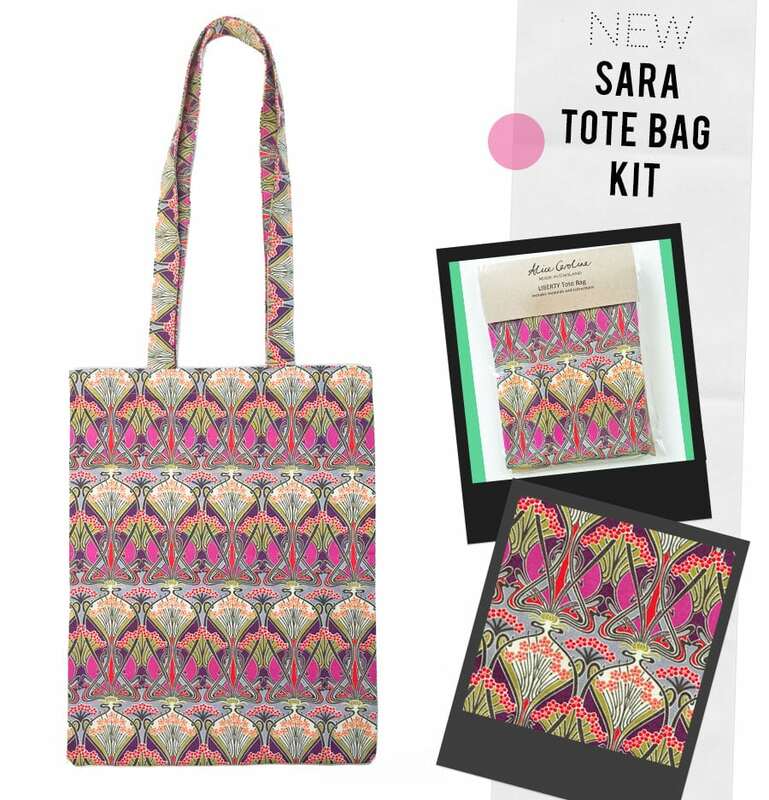 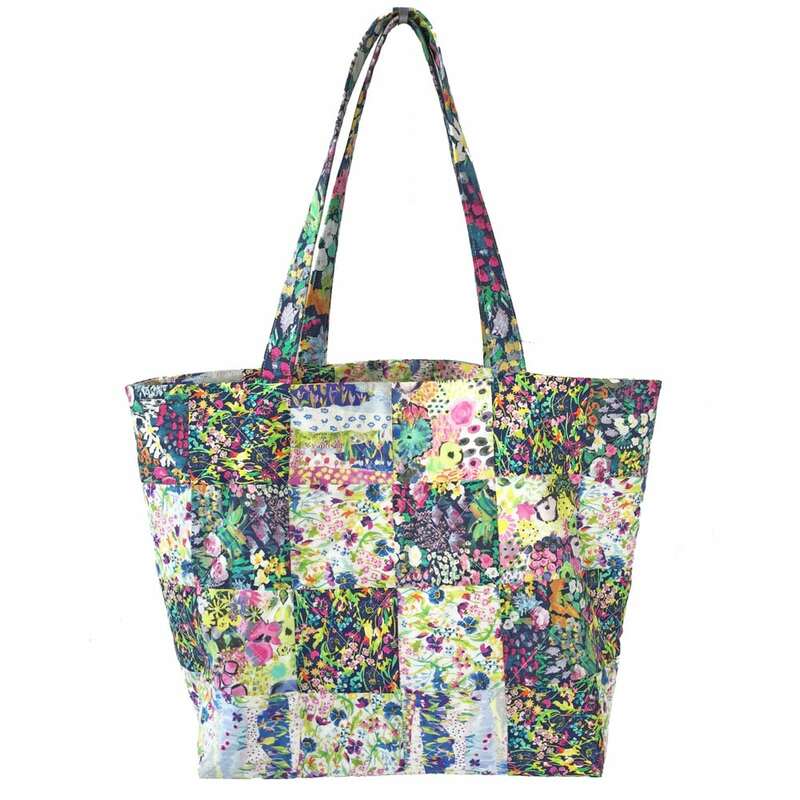 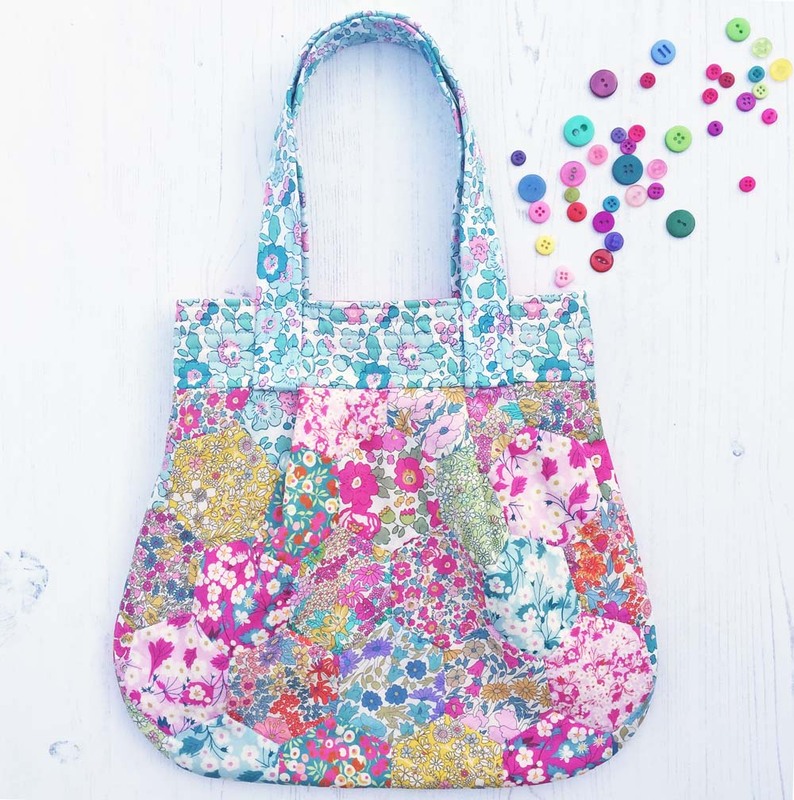 I just couldn’t wait to try my Knot Bag with this fabulous ‘Pops and Boo’ print from the spring summer Liberty collection. 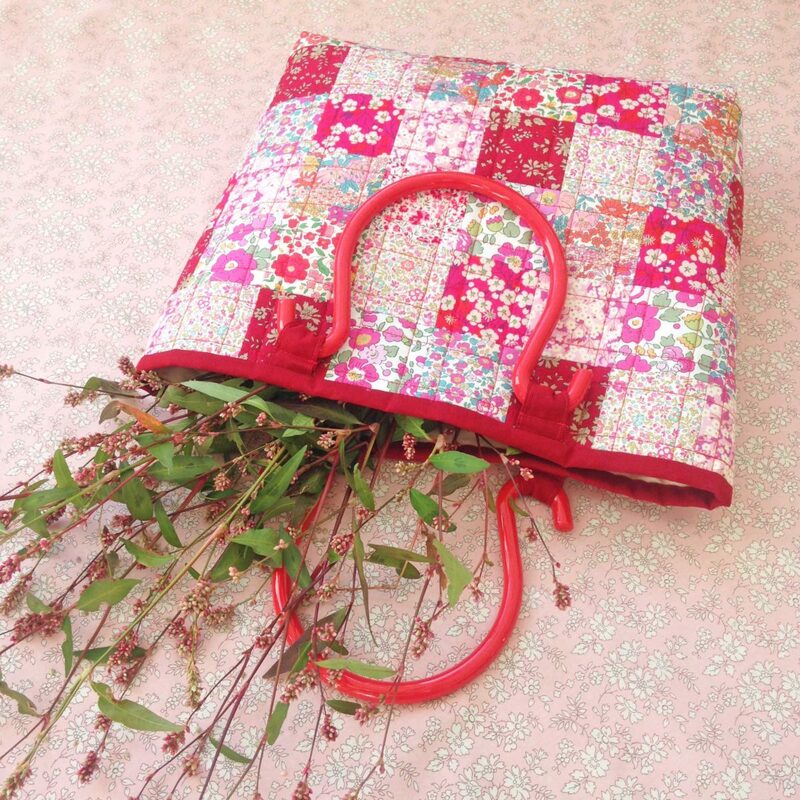 It’s such a fun design and was inspired by the Garden of Live Flowers from the book ‘Alice in Wonderland’. 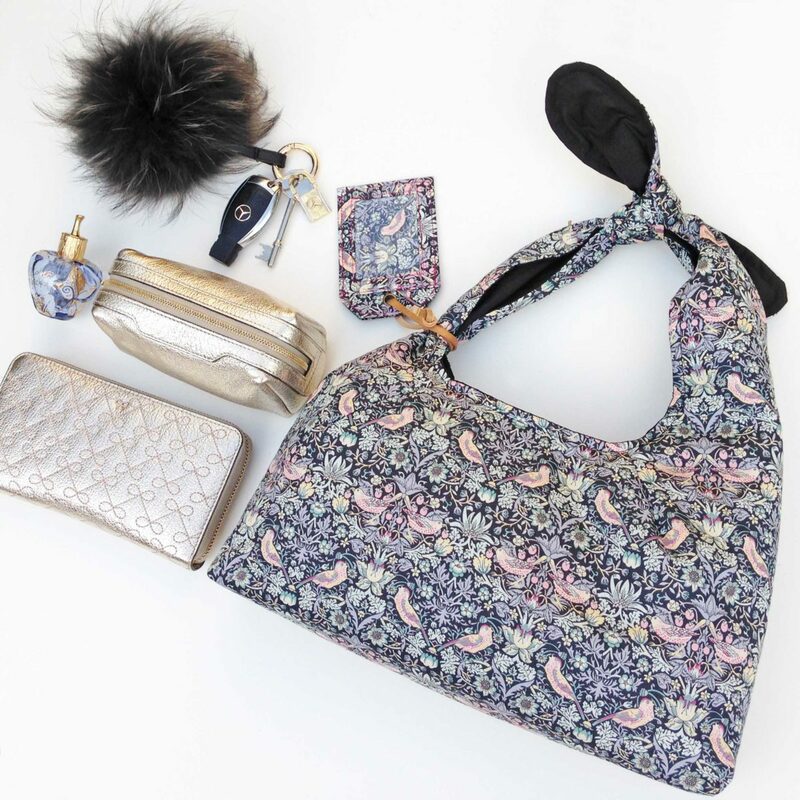 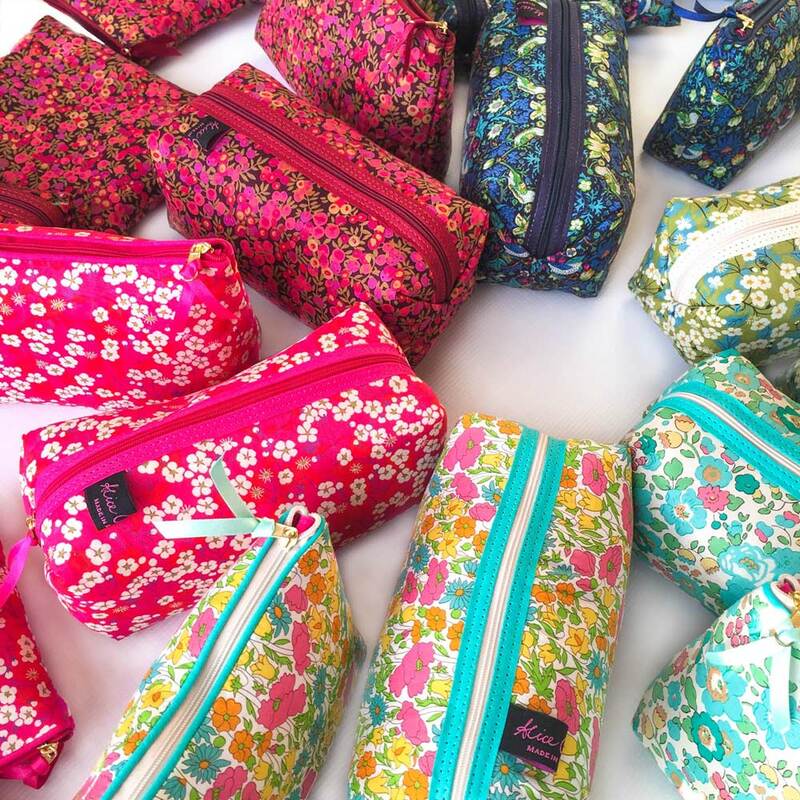 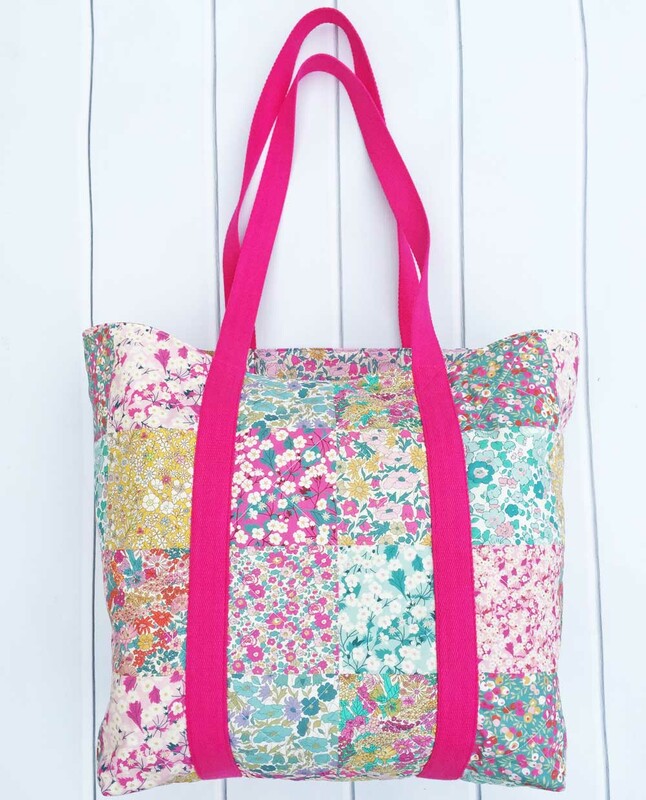 The Knot Bag is a stylish and practical way to wear your favourite Liberty print and only uses two pattern pieces – a lovely and simple sewing project. 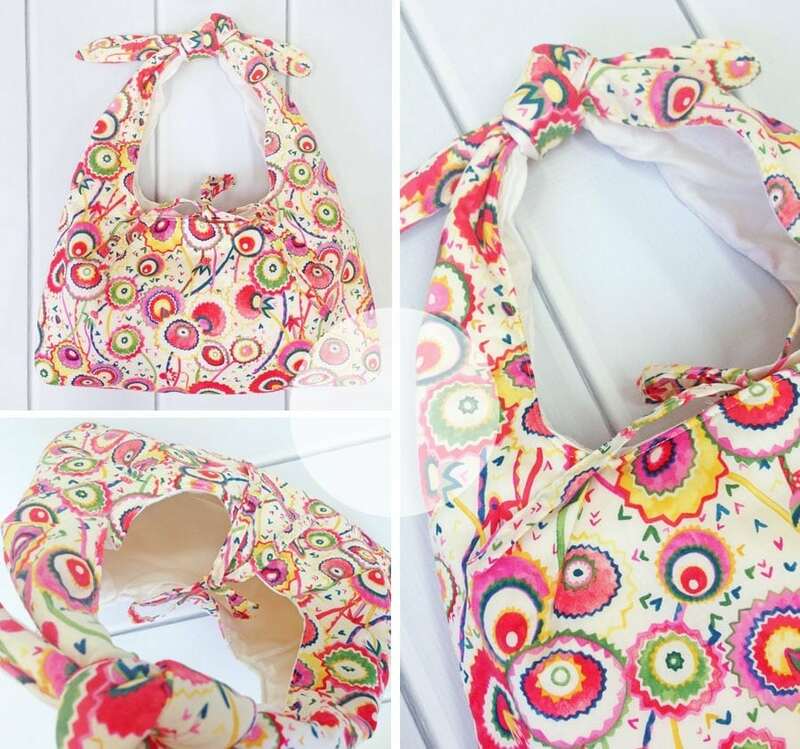 I made this bag in just 2 hours! 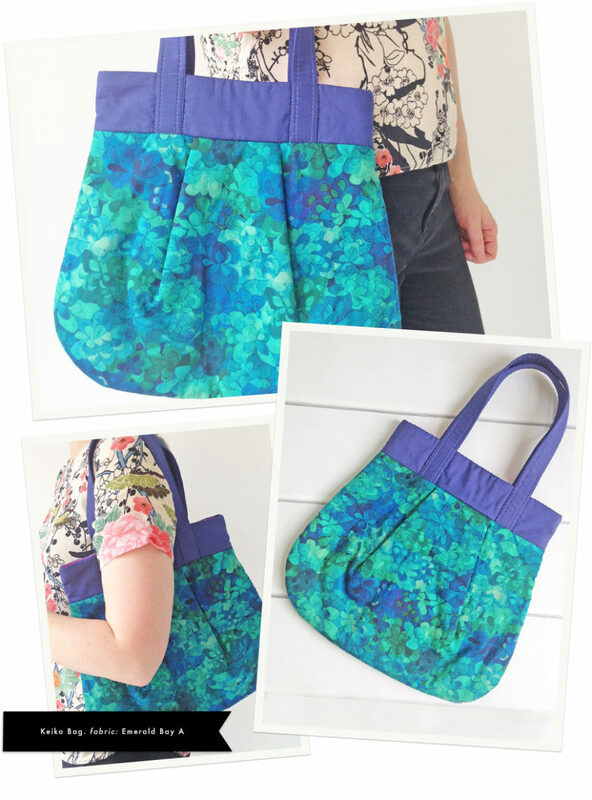 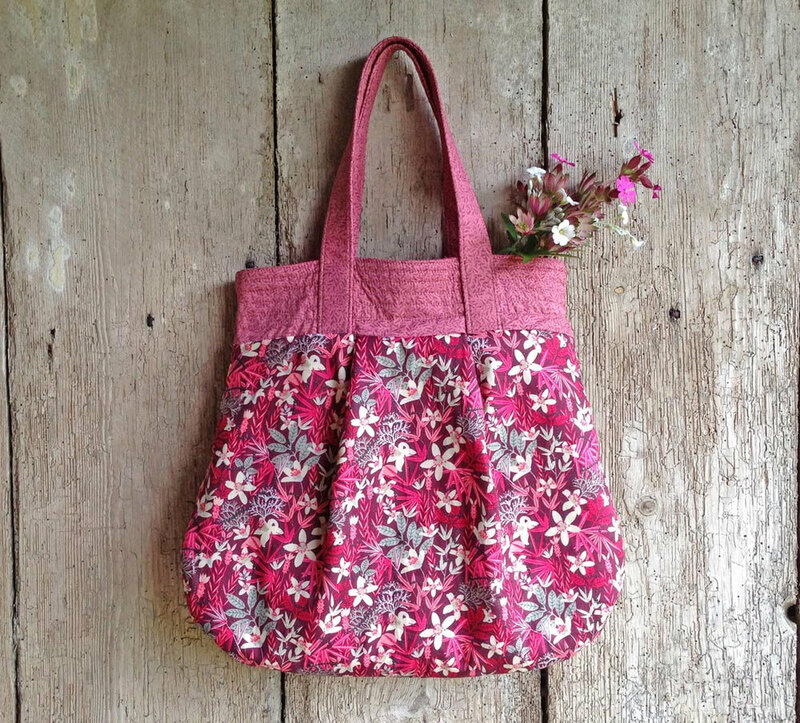 Simply choose your favourite fabric and download my pattern and you have a new bag – hurray!